"There's no question that prenuptial negotiations can be difficult emotionally. But the pain caused by an ugly divorce where the parties are fighting about asset values and distribution, as well as alimony, is much more corrosive, especially when children are involved. Better to endure some discomfort early on than years of fighting down the road." Premarital Agreements may not be fun, but they can save a lot of heartache. The reality is that many marriages end in divorce, and of those that don't, 100% end in death. In either case, there are assets to be distributed. While it is certainly unromantic to discuss and negotiate a prenuptial agreement between the time of your engagement and the wedding, an agreement can save a lot of heartache and money when it comes time to distribute those assets. For those fortunate enough to come into a marriage with either assets of their own or the expectation of assets from a trust or inheritance, a prenuptial agreement is a must-have. It provides certainty for both parties and protections that go beyond the laws governing the division of assets. Rather than weaken the marriage, a prenuptial agreement can actually strengthen a marriage, because both spouses fully understand where they stand financially. Such an understanding provides spouses with some protection from the unknown—and the benefit of that certainty greatly outweighs the pain of an "unromantic" discussion before tieing the knot. Kermisch & Paletz LLP will ensure that your premarital agreement fits your needs and can stand up well to challenges that may arise. 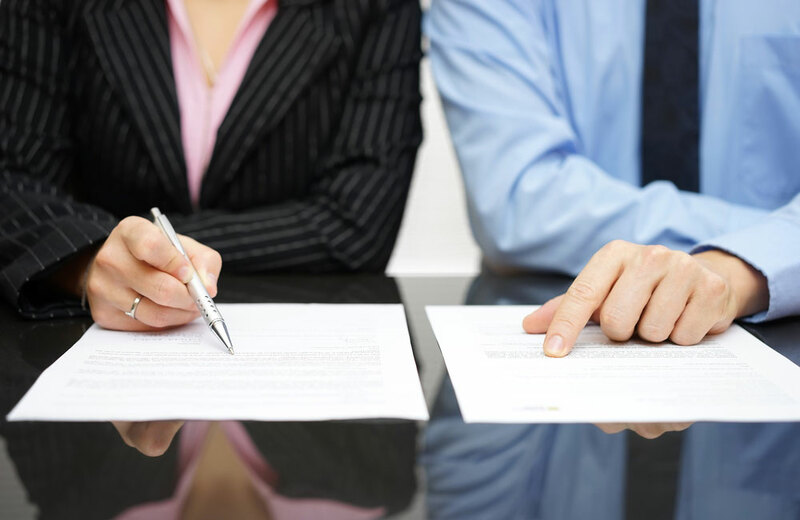 Whether drafting the agreement or aiding you in reviewing an agreement presented by your future spouse, Kermisch & Paletz LLP offers efficient and cost effective premarital services, offering several flat-fee options, or offering consultation on an hourly rate basis. Although prenuptial agreements are often associated with celebrity couples, and their headline-generating divorces, they're not just for boldface names. Absent a prenuptial agreement, California has a series of family laws that determine how property is handled during marriage and after marriage. Any couple who brings personal or business assets to the marriage can benefit from a prenuptial agreement.